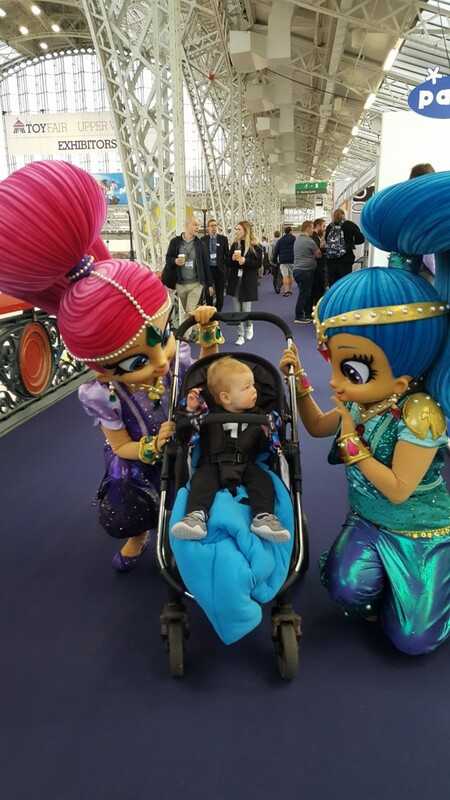 Today my one year old and I hit Toy Fair 2018 in London and another year – another interesting show. Before I show you a round-up of my favourite toys from Toy Fair – I just wanted to flag up an interesting topic for debate. Screen time. How long is too long for children to spend in-front of screens? In my conversations on the matter with paediatricians (over the years) I have been advised that we will never have a cut and dry answer to that question. Statistics unveiled at today’s Toy Fair 2018 have revealed that screen-time duration is something that is firmly at the front of parents’ minds. Dr Aric Sigman, child health education lecturer stated, “Parenting is no easy task and giving a screen to a bored child is generally the easiest way to placate them, and it creates a lot less mess than some other forms of play. However, many parents recognise the risks of too much screen time, with nearly 84 per cent of the parents surveyed said they limit their child’s screen time”. I am certainly of the school of thought that screen time can be wonderfully beneficial to children – just look at some of the educational apps, programmes and app-enabled games out there. I am also of the school of thought that screen time should be just one part of play – not an all-consuming activity. Perhaps we could see it in a diet-style analogy – with screen time being carbohydrates. A certain amount of carbs regularly make-up part of a healthy diet – too many carbs however can be bad news and send the balance off-kilter. It is flipping hard to have a balanced diet the whole time – so if your kids have a screen heavy day one day – don’t panic. I think screen time duration is such an interesting debate, as is trying to be the “perfect” parent – I think we can all take some comfort from the fact that there is no “one correct” way of doing things. 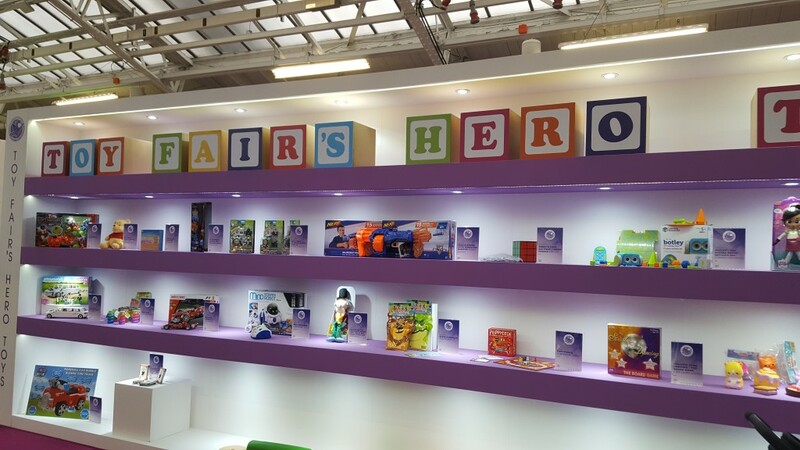 So there were plenty of tech-y toys to be seen at Toy Fair 2018 in amongst jigsaws, teddy bears and collectables. I’ve included a round-up below of the toys that grabbed my attention this year. Botley is the soon to launch next-gen coding robot. Children from 5 years+ can programme Botley to move, avoid obstacles, make sounds (and more) without the need of a separate screen. So no smartphones or tablets required – just use the included remote. 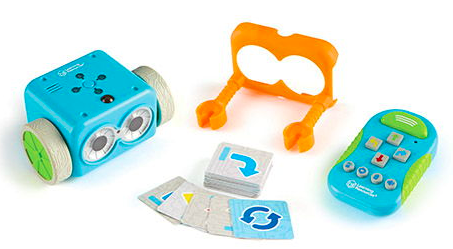 Botley is a great introduction to coding and helps instil those precious STEM values. I’m always excited to see what this Augmented Reality company are launching next and today did not disappoint. 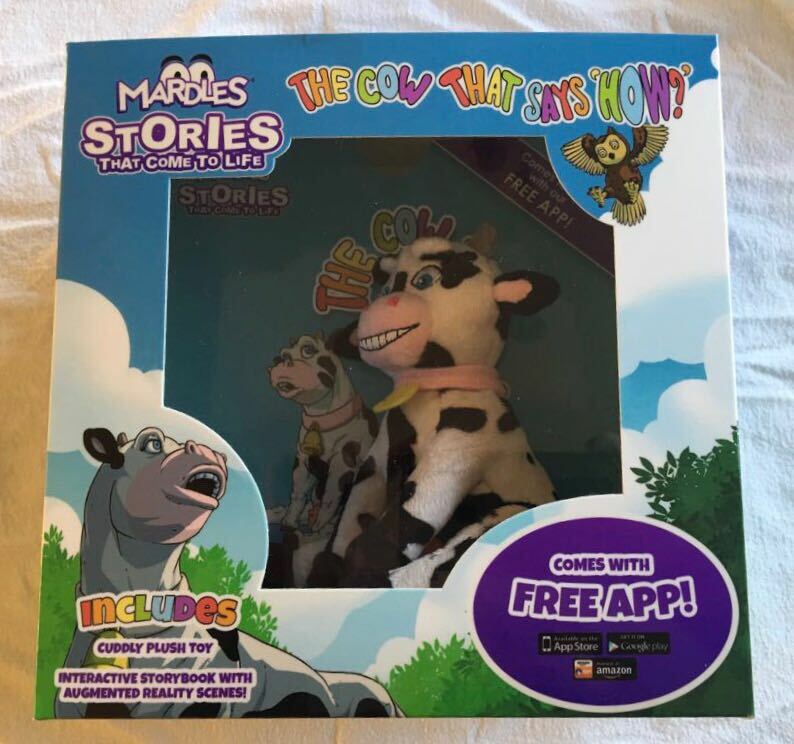 In amongst the sticker books, masks and story books – each with characters that come to life via an App and wander around your living room (or wherever you are) – today also saw the brand new plush version ‘The Cow that Says ‘How?’ and the Mardles Activity Tin. The plush is a cute combo of the augmented reality story books (which are frankly pretty magical) with a physical plush offering too. The Activity Tin contains AR character stickers, an AR puzzle and an activity book. 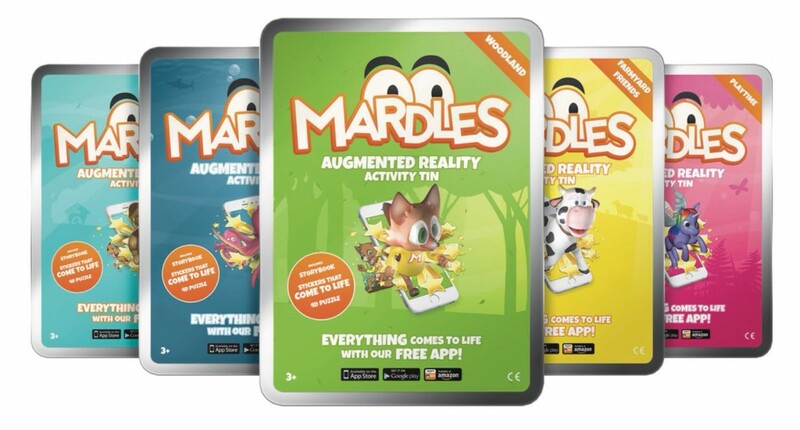 Mardles combines screen time with physical play, fun and education – whilst offering parents peace of mind with no in-app purchasing, no registration and no need for data connection (once the app is installed). StikBot is the stickman craze that is rapidly gaining traction on social media. The principal behind StikBot is stop-motion. So you buy a StikBot character, download the free App, optionally purchase a green screen or studio pack and start creating animations, personas and environments for your StikBot (or Stik Pet). I like that this is never the same toy twice – and the sophisticated App brings a wonderful dimension to the rather retro concept of stop motion. Check out their site for hilarious spoof videos. My son’s first word was “bubble” so how could I resist a cheeky demo of the brand new Glove-A-Bubble. 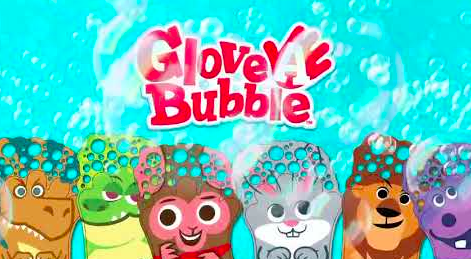 It’s a mitt that features a cute character, you dunk the mitt in the included bubble mixture (any will do once you run out), then simply wave your hand around creating dozens upon dozens of bubbly bubbles. We were captivated. The award-winning What’s Inside Me Doll is a wonderful way to get children to understand how the brilliant body works, what it is made up of, and where our organs are located. Michelle from the company kindly talked me through it – check out the video above. So – another tremendous Toy Fair. Lots to look forward to from toy companies this year – I’ll keep you posted.